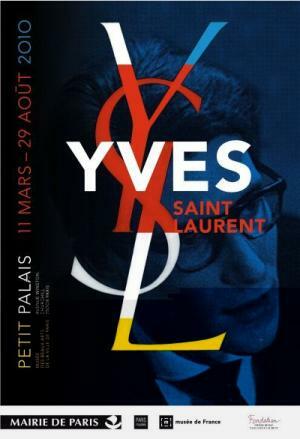 Last week the first retrospective ever on the whole work of YSL opened in Paris. The exhibit is presented by the Pierre Berge – Yves Saint Laurent Foundation and le Petit Palais in Paris. It comprises over 300 creations and is a true hommage to the master of fashion. A MUST SEE for all fashionistas! So, if you come to Paris before the end of August make sure you don’t miss it! As for me, its already on my agenda for next week!